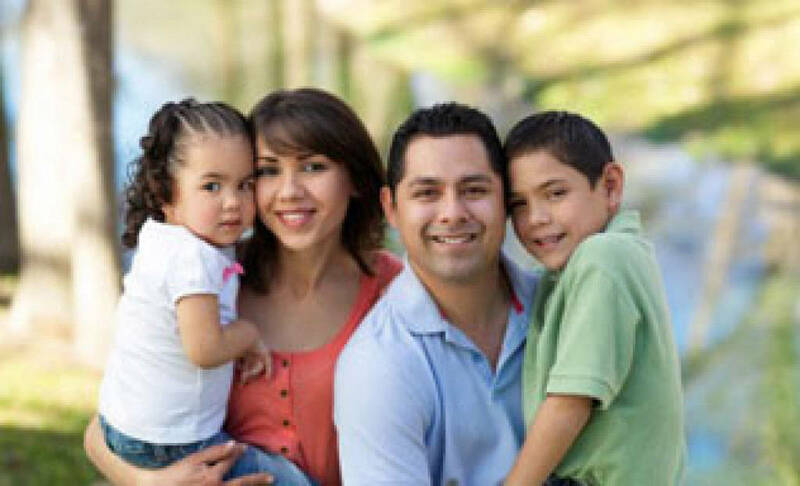 FRC offers support to families by assisting parents in learning about their child’s development and age-appropriate parenting techniques. FRC also provides parent and child programs. FRC provides tutoring services to adults with low literacy skills through one-on-one tutoring. FRC is a resource center that assists individuals with accessing community resources and assistance. Being a parent can be an unbelievably wonderful, scary, and challenging experience. For each of us, it is our single greatest responsibility. Parents, you are your child’s first teachers, and your child was born to learn! 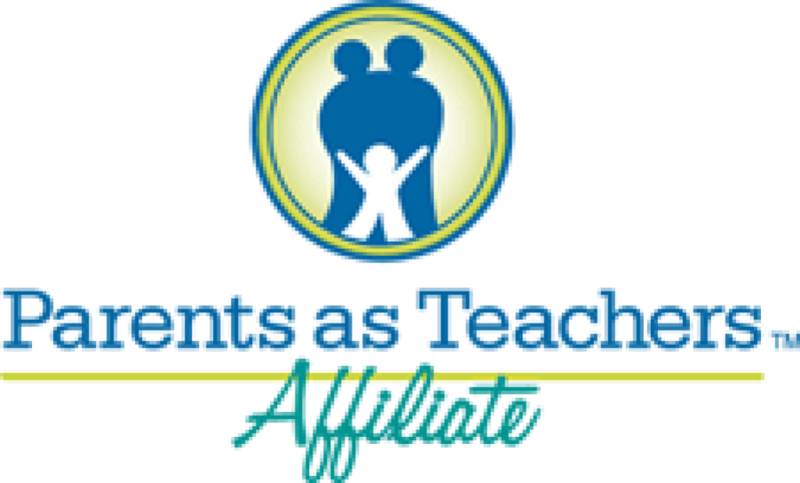 The Parents as Teachers program supports parents in strengthening your family’s well-being and supporting your child’s development so your child grows up healthy and ready to learn. Contact The Family Resource Center of Sheboygan County and find out how the Parents as Teacher program can help remove uncertainty and help you be the best parent for your child. 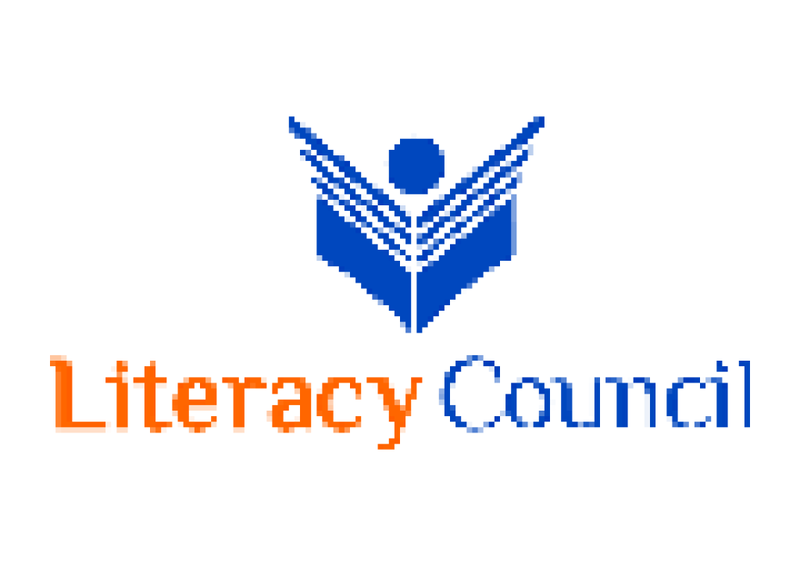 The Literacy Council is a One-on-One Adult Tutoring Program meeting the needs of Sheboygan County adults who have low literacy skills and want to learn to read better or gain English language skills. Our tutoring services are provided at no cost to adult learners in Sheboygan County, so that all who need critical literacy skills may enroll. When Sheboygan County adults acquire greater literacy skills, our whole community benefits with a more qualified workforce, more involved citizens and parents, and a higher standard of living. Contact The Family Resource Center of Sheboygan County to learn more about how we can support you or to become a volunteer tutor.